All of the knowledge used in our programs is based on the totality of the best available evidence. Not many mainstream health programs can make this claim. We launched as Good Food Dude in 2016 promoting a healthy relationship with food and exercise. Since then we've evolved our approach to deliver holistic wellbeing programs that address a person's physical and mental health from a number of aspects.  To reflect this evolution we've updated our name to Good Mood Dudes. 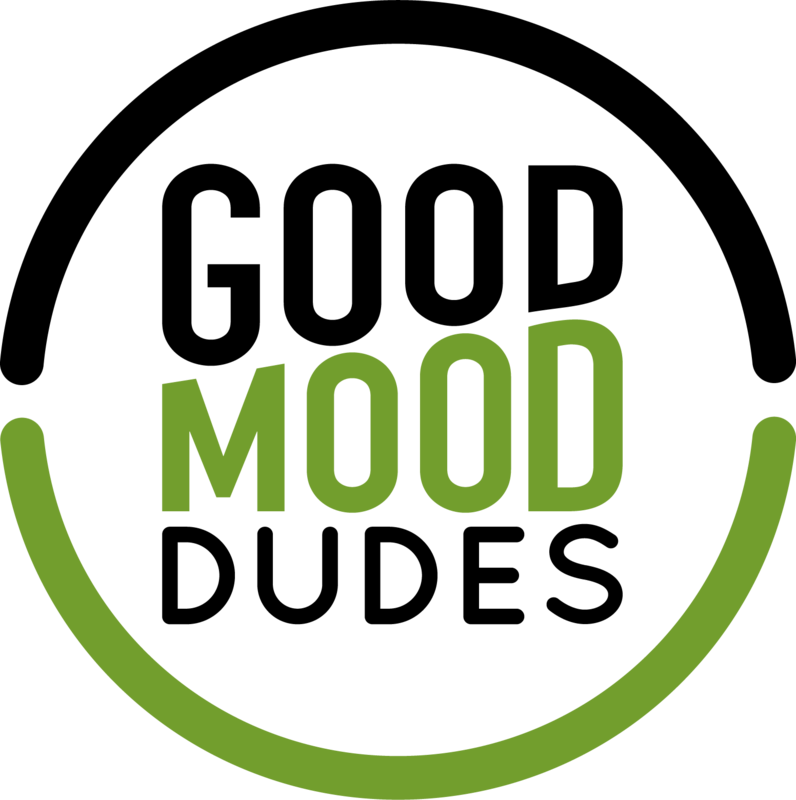 At Good Mood Dudes, our primary objective, which underpins the services we provide, is to improve public health. We believe that despite the eye watering volume of information out there about health, the majority of the population is still left confused about how to eat, exercise and manage stress effectively for good health. This has happened because the diet and exercise industry is poorly regulated: this means that anyone can claim to be an exercise or diet guru, with minimal qualification. There are many enablers and barriers to improving public health. We believe that we have the necessary skills and expertise to: 1) understand the evidence behind what works in workplace settings and what doesn't; and 2) deliver programs that are highly engaging and impactful. Our programs are designed using rigorous evidence based methodology and are delivered by the very best health experts in their field. We believe that exercise and food is to be enjoyed, not fixated over! Nick is currently working with the World Health Organisation to understand and improve the methods employed by international organisations in risk assessment of hazardous environmental exposures. 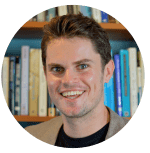 He has a Masters in Nutrition and is currently completing a PhD assessing bias (methodological and conflicts of interest) in nutrition research at The University of Sydney. And, importantly he's been a personal trainer for 18 years. So he loves training people! Mark has more than a decade of experience leading Fitness First and a past Chairman of the fitness industry association. 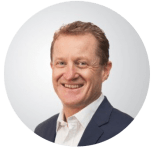 He is passionate about investing in and creating excellent culture in businesses that impact on their highly valued clients over the long term. 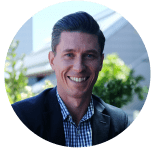 Brad has over a decade of experience in digital marketing, leading and delivering large scale digital projects at the Commonwealth Bank. He is acutely aware of the challenges of creating and sustaining healthy behaviours around nutrition, exercise and managing stress in a corporate context. Brad also holds a Certificate III in Personal Training, specialising in Group Fitness. 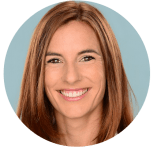 Simone is a Registered Psychologist with the Australian Health Practitioner Regulation Agency (AHPRA) and has a Masters in Clinical Psychology. Simone has extensive experience working with clients with complex needs in the private, public and non-profit sector. Her experience includes the assessment, diagnosis and treatment of mood disorders, anxiety disorders, eating disorders and substance use disorders. 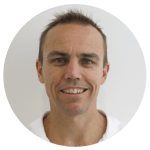 Kieron is an Exercise Physiologist and Nutritionist having completed his PhD in the Department of Biochemistry at the University of Sydney in 2004. For the past 10 years he has been responsible for the design and implementation of curriculum in metabolic biochemistry and exercise physiology to both undergraduate and postgraduate degrees. 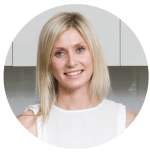 Chloe is an Accredited Practicing Dietitian and Sports Dietitian. She holds a Bachelor Nutrition & Dietetics, Masters Public Health. Chloe specialises in food intolerance, with an emphasis on FODMAPs, and sports nutrition. She also regularly appears on the show 'Talking Lifestyle' on 2UE radio, and writes for, or contributes to Body & Soul and Huffpost along with a number of other publications. 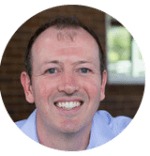 Justin Doran is a clinical psychologist who consults to public and private sector organisations and within his own private practice. He has extensive experience working with people across the lifespan targeting psychological difficulties as well as increasing performance. Justin brings a unique blend of research, clinical and polished presentation skills. 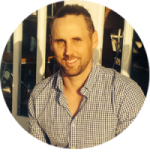 Troy is the Director and Senior Physiotherapist at Momentum Physiotherapy Health Services in Mosman. He holds a Bachelor Applied Science, Physiotherapy from Sydney University. Troy has been the Physiotherapist for Manly Sea Eagles U16, U18 rugby league teams and believes most injuries are preventable via a thorough assessment then addressing the contributing biomechanical deficiencies via an exercise based approach. The information, nutrition plans and exercise plans in our programs are designed to be simple and easy to follow and implement. Our experts and trainers have been carefully chosen for their expertise, practical experience and ability to communicate effectively at all levels. This means that all the knowledge used in our programs is based on the totality of the best available evidence. Not many mainstream weight loss or training programs can make this claim. Evidence constantly evolves and understanding how to interpret this new information is vital to your wellbeing. Sustainable exercise and eating means looking after your body for longer than the fad you are on. We want you to learn healthful behaviours that you can keep for the rest of your life. We know that building and maintaining new behaviours can be challenging. We're here to provide a supportive and fun environment for you to succeed.